Muscle Joints. SF MUS 50ml. Great for Arthritis and Gout and Sports Injuries. Muscle+Joints. SF/MUS 50ml. 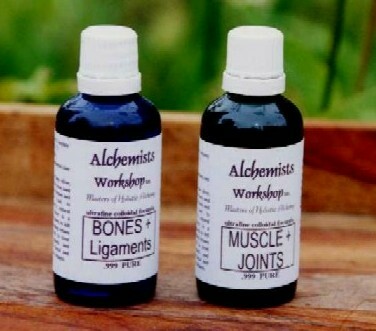 Great for Arthritis and Gout and Sports Injuries.